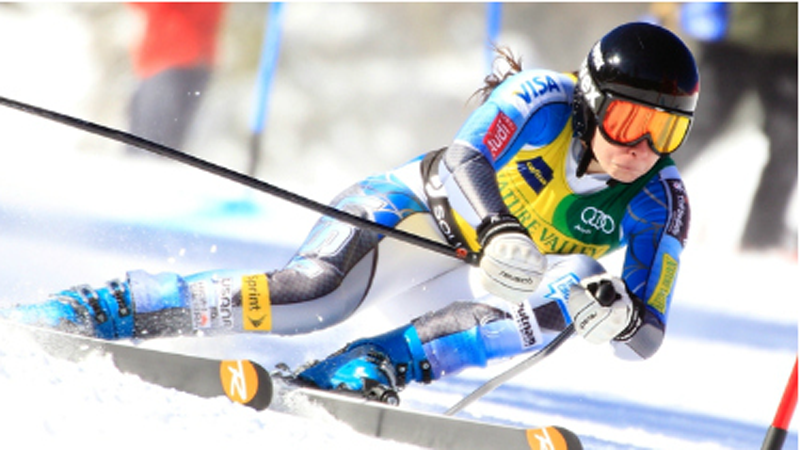 WPSSC offers alpine racing programs for youth ages 6 - 18. Our goal is to provide students with a lifetime of skills that will serve them well both on and off the race course. Our exceptional coaching staff creates an environment of success for skiers and riders of every level. *Program fees include a season pass. WPSSC offers alpine racing programs for youth ages 6 - 18. Our goal is to provide students with a lifetime of skills that will serve them well both on and off the race course. The Freeride Team will include All Mountain, Skier Cross, Slope Style and Freestyle skiing. Our focus is on freestyle, terrain park, freeride and boardercross promoting all-mountain riding skills. The Intro program is for the low to mid-intermediate level 6-10 year-old skiers looking to push their skiing to the next level. The focus is on building fundamentals through a light racing and all-mountain/freeride format. A dedicated coaching staff will work with your child throughout the season to help advance their progression. Participants will work with coaches from both the Racing and Freeride Teams, to allow them to sample the next level of competitive skiing. This group competes in three events through the year – White Pass Skier Cross (February), the Winter Carnival “Ski 4 Kids” Race (first weekend in March), and the Bantam Cup (typically mid-March). Fee: $800 (includes season pass). Christmas Camp only (Dec. 30 & 31) : $150. 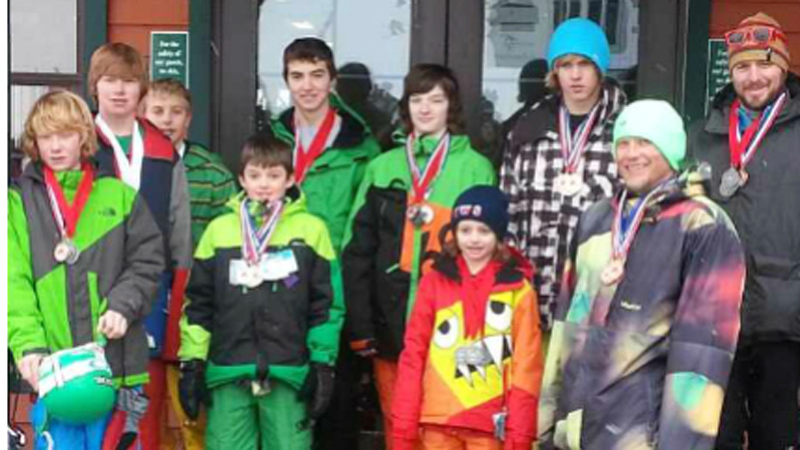 WPSSC offers alpine racing programs for youth ages 6 - 18. Our goal is to provide students with a lifetime of skills that will serve them well both on and off the race course. Our exceptional coaching staff creates an environment of success for skiers of every level. 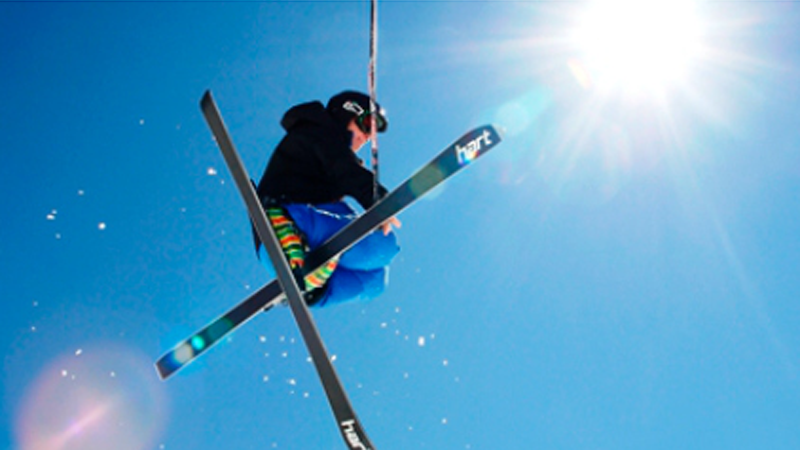 This program is focused on ski improvement through directed free skiing, gate training, and competition. The program begins the first weekend in December and consists of weekend training and 4-5 races in the Western PNSA zone. Tuition $1,800. Discounts available - $100 discount if all fees paid by December 1, 2018. This program is focused on skill development through directed free skiing, gate training, and competition and will be treated as its own training group. The U14 age class will compete in a divisional series consisting of three qualifying races from which athletes are selected to the U14 Western Region Championships. In addition to the qualifying races there will be scheduled 2 additional evergreen cup races for a total of 5 races per season. The Freeride Program is aimed at the advanced skier that is already experimenting with steeps, bumps, jumps, terrain parks, all mountain and all snow conditions skiing. Team members may compete in approximately four to five home area and regional competitions per season. The program begins early December and runs every Saturday and Sunday through mid-March. Team members train from 8:45-3:00. Tuition: $1400.00, includes a season pass. All Team members and coaches meet at 8:45 am slopeside (just behind day lodge) on all program dates. Freestyle schedule coming soon. The snowboard club members enjoy pushing their current limitations and strengthening their skills in all types of terrain and snow conditions. Members experience the challenges of the terrain park, steeps, and free riding in all snow conditions while building a strong foundation. Club members may compete in both home area events as well as regional events. Training begins early December and runs through mid-March, Saturdays 8:45-3:00. Additional Days may be added for team participation in home area competitions. Snowboard club schedule coming soon.